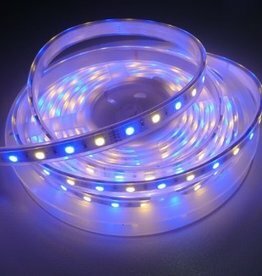 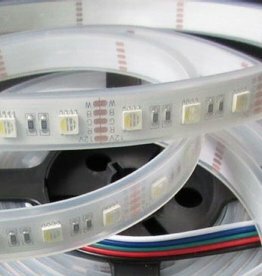 Please note: You can not connect an infinite amount of LED Strip to the controller. 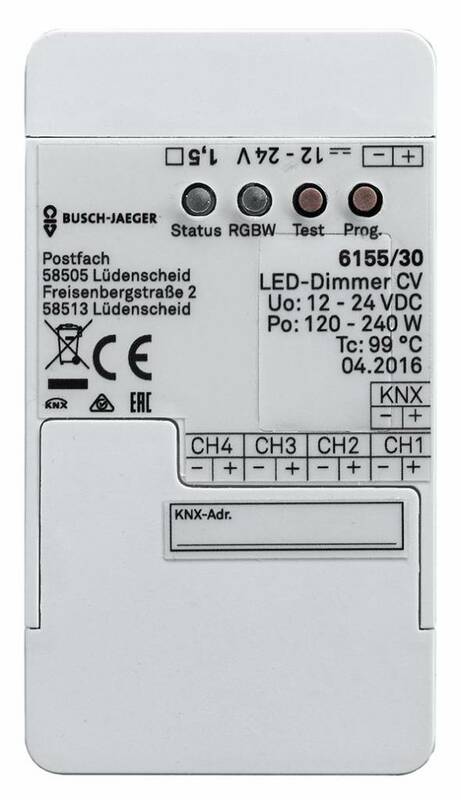 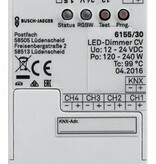 The power rating of the controller is 120W (at 12V) / 240W (at 24V). 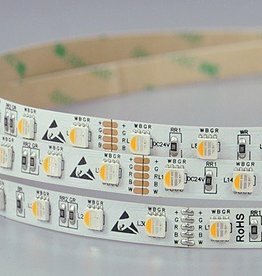 If you want to connect more than 120 / 240 Watts of LED strip to the controller, you need to use amplifiers.